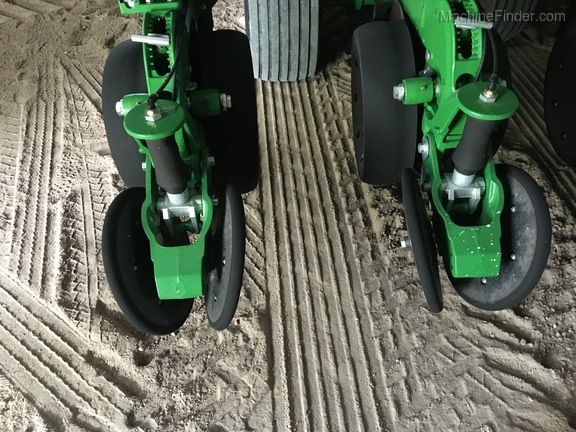 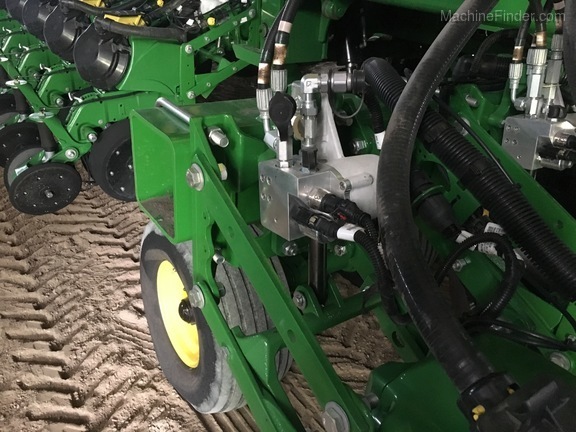 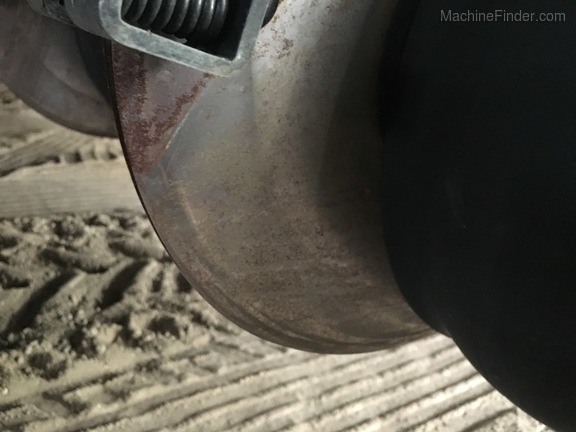 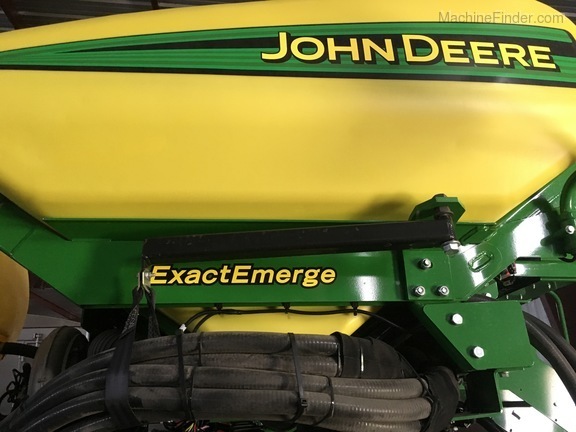 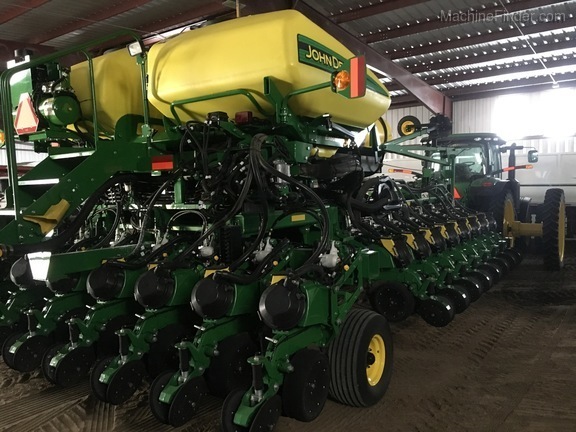 ExactEmerge 24r22" planter. 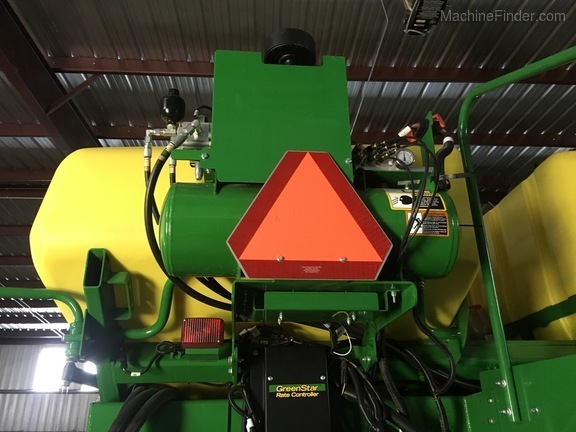 SeedStar 3HP monitor compatible with a GS3 / 2630 display. 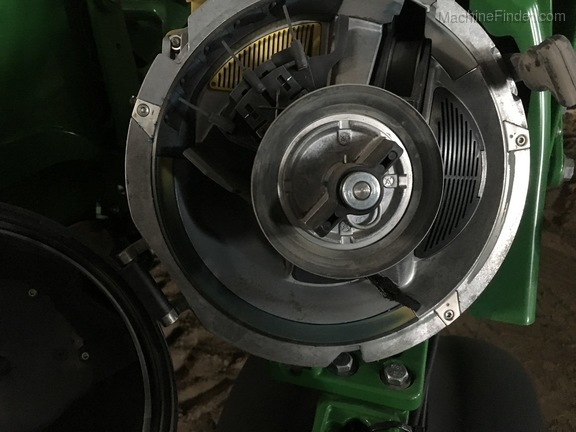 Soy, Corn, and Sugarbeet seed bowls and equipment. 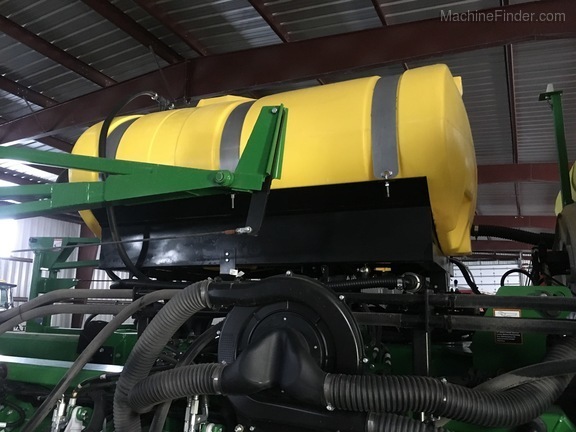 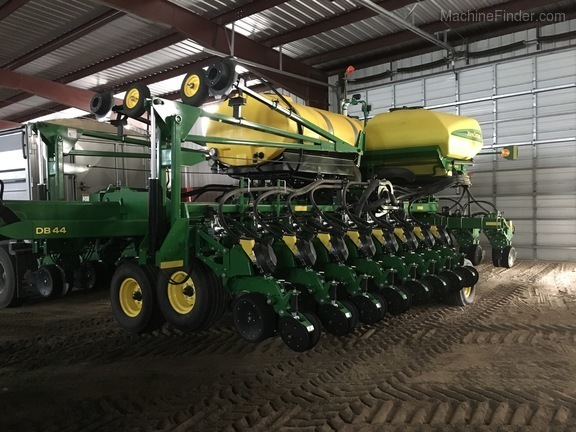 Independant Row Hydraulic Downforce, Pneumatic closing wheel system, Vacuum automation, full liquid fertilizer system controlled via JD Rate Controller. 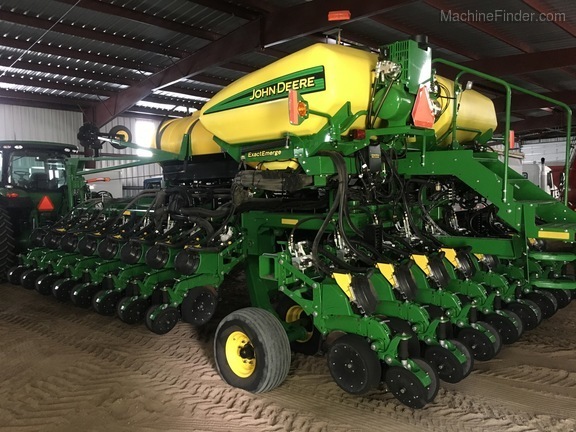 Very nice planter.